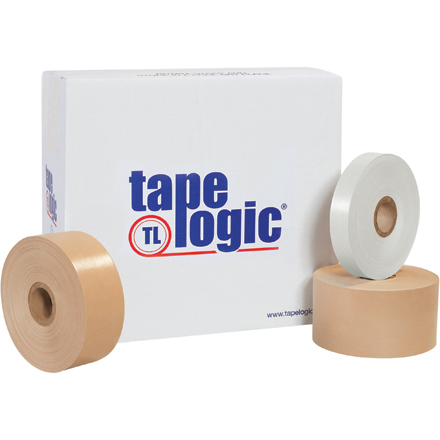 Aggressively bonds to corrugated cartons, even in dusty or dirty environments. Biodegradable tape is 100% recyclable and repulpable. Use on cartons that will be packed in master cartons or shipped in united loads.